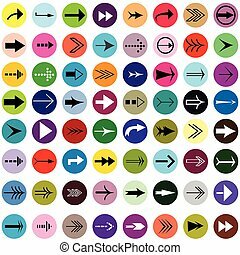 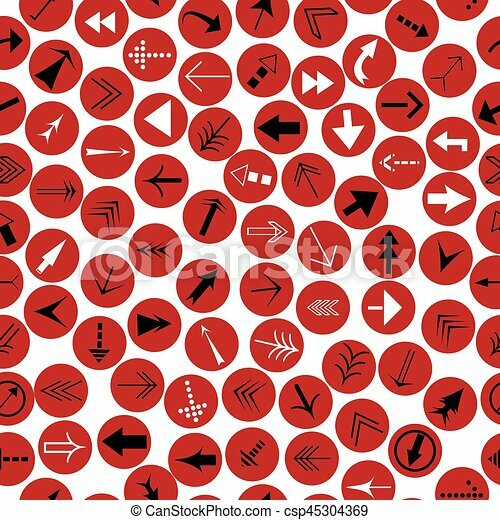 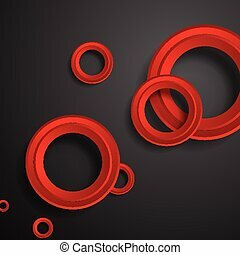 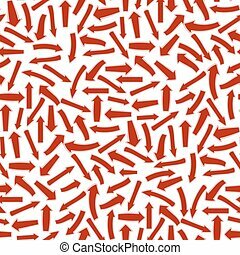 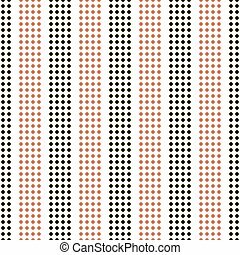 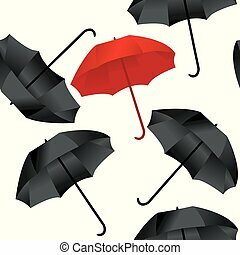 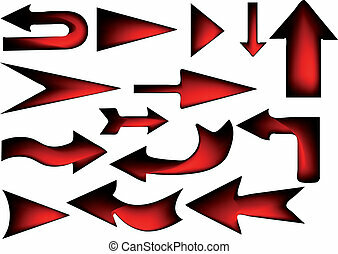 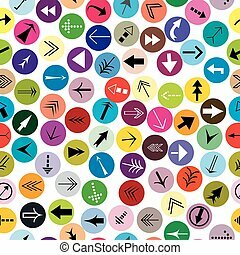 Black and white arrows on red circles seamless background. 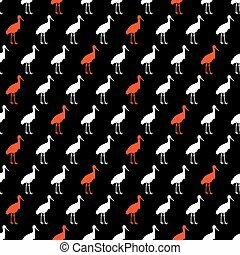 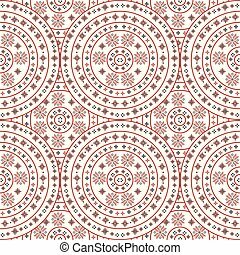 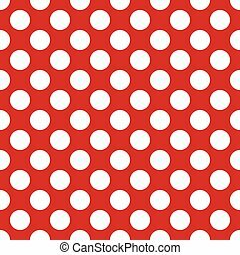 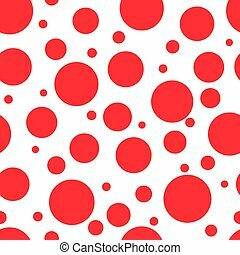 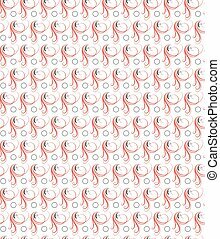 White circles on a red background seamless pattern . 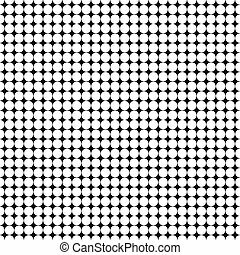 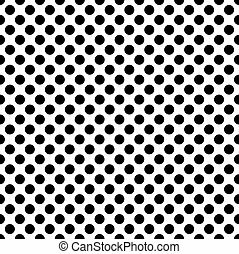 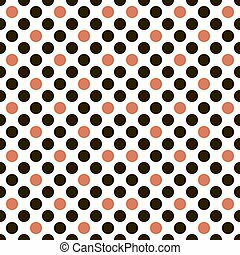 White circles on a black background seamless pattern . 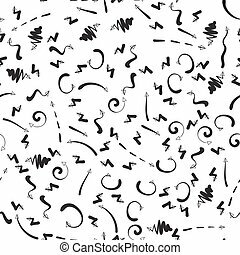 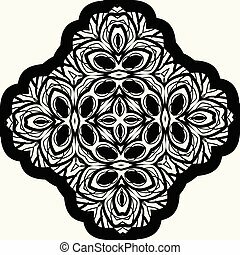 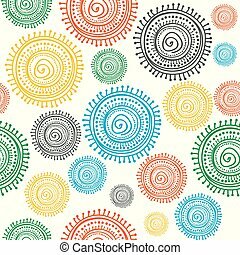 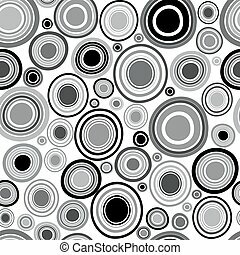 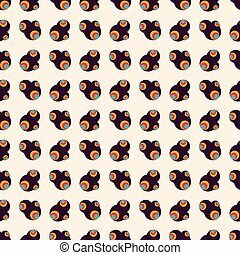 Black circles on a white background seamless pattern.